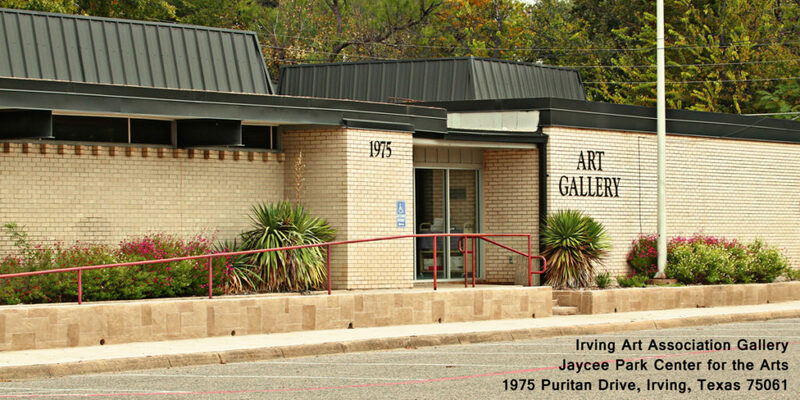 Exhibits are held at our home gallery Jaycee Park Center for the Arts, and also at Irving Arts Center and the West Irving Library. We also offer opportunities at alternative gallery spaces through our Corporate Art Appreciation Program (CAAP) at Irving businesses. Jaycee Park Center for the Arts, 1975 Puritan, Irving TX 75061. Gallery hours: Sun., Wed.-Fri.. 1-5pm and Tues. 10:30-3:00 pm. Closed Mon. & Sat and City Holidays. Exhibit space: Contact info@irvingart.org to reserve space for exhibits. I recently was given my grandmother’s paintings. She spent her married life as an Irving resident. She also painted and spent, from what I am told, many days showing her art at exhibits, trade shows or craft fairs at the art center at Jaycee Park. I am emailing to find out if there is any events scheduled to exhibit older Irving residents art work. 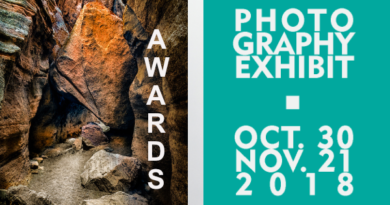 If there are any photos that need to be taken or even submitted for entry, I would be more than happy to do so.